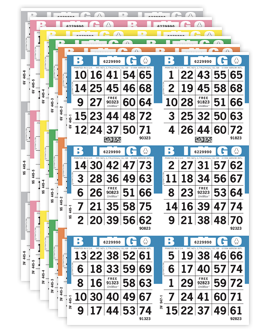 AG/BZN's durable, clear acrylic ticket containers are a great way to showcase your pull tabs. 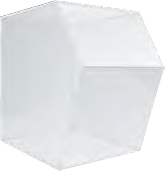 Complete with a locking door and a locking cash drawer (select models only), these ticket containers are perfect for retail locations, behind the bar, or at your next fundraiser or event! Make your pull tabs more accessible! 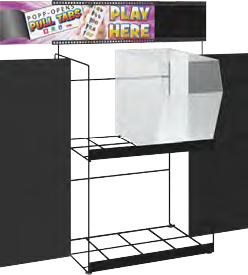 AG/ BZN's 4 - bin ticket display system includes everything you need to sell & promote your pull tabs. The sturdy, heavy gauge metal wire rack provides support for the four clear acrylic ticket bins. Easily display and swap out flare cards for each game on the two metal wings. The header and shelf graphics can be customized as needed. 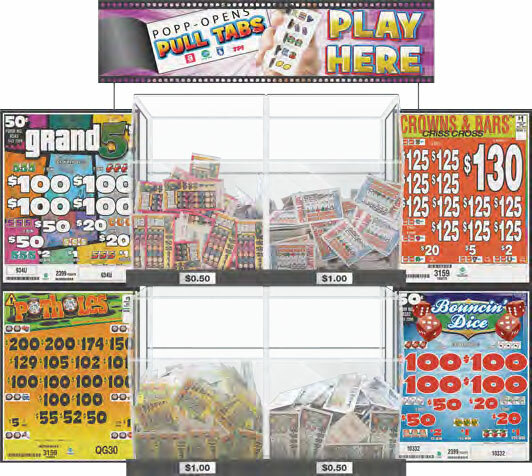 Each display system includes the wire rack, four acrylic ticket bins, a "PLAY HERE" header graphic, labels and installation hardware. 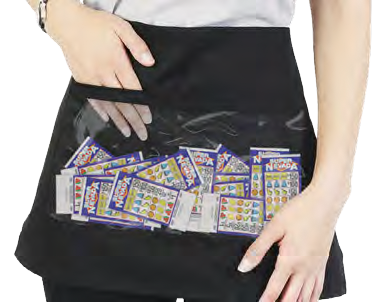 Arrow's Ticket Aprons are a great tool to help bingo floor runners sell more Popp-Opens! A clear pouch displays tickets available for sale, and there are also separate pockets for cash and redeemed tickets. 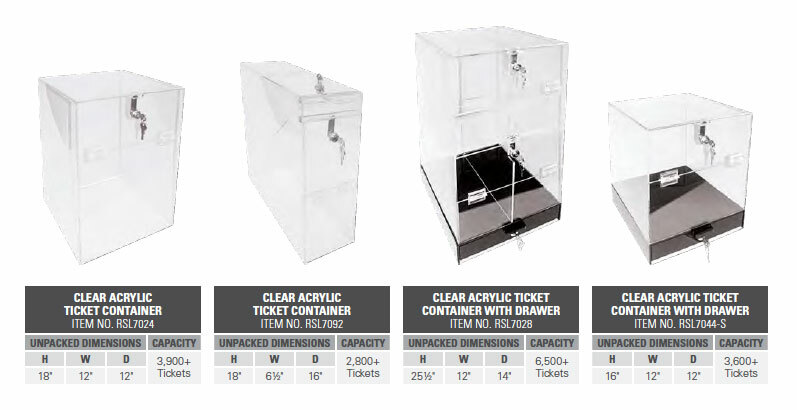 Our durable, easy to clean, clear acrylic ticket bins are sold in sets of four. Can be used with or without a wire display unit. Black, sturdy wire display rack holds 4 acrylic bins and includes designated areas for signage. For use with AG/BZN's wire display rack, our durable and washable "PLAY HERE" header sign is printed in full colour on thin polystyrene.